Who is all going to the Alvord Desert ..late Aug? 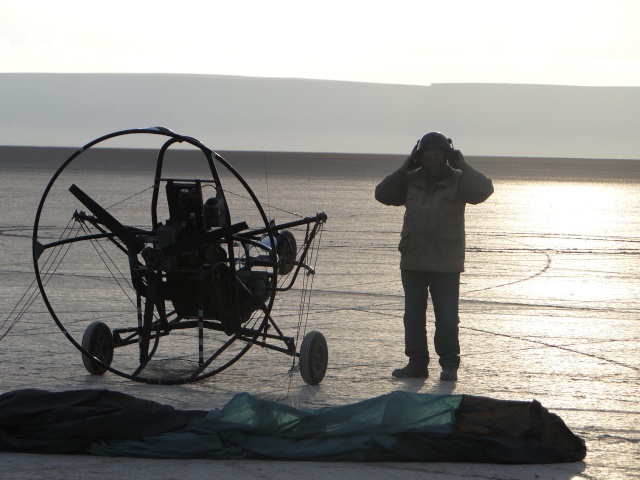 A place for Powered Parachutes and Ultralights to share their passion with other like minded people. Myself,brother and Nephew are going to the Alvord to fly. Just like to know who else is planning to attend? I don't have a PPC but my Uncle does! » Desert Fox panning machine?